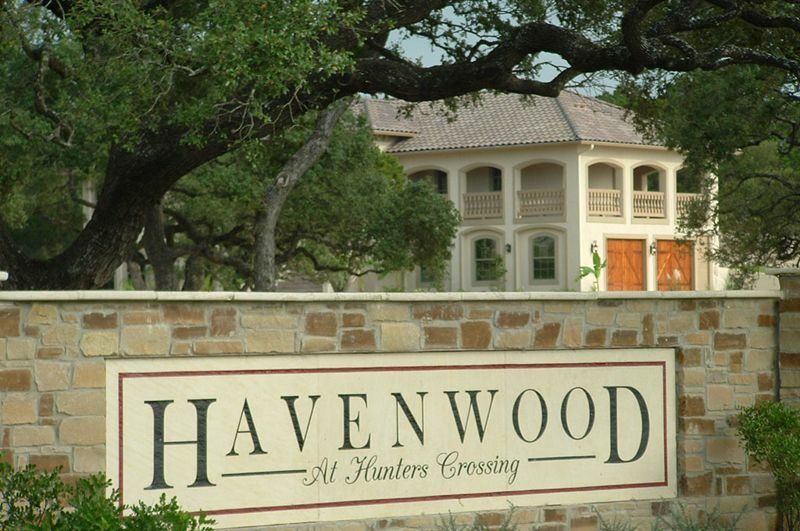 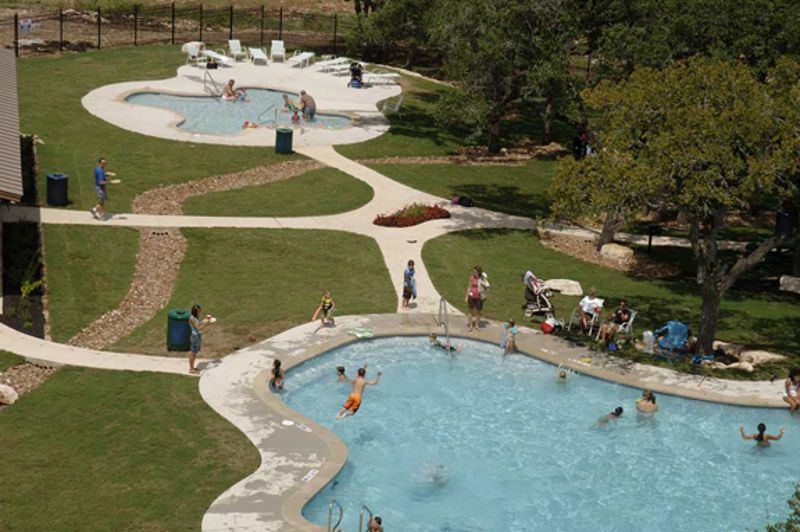 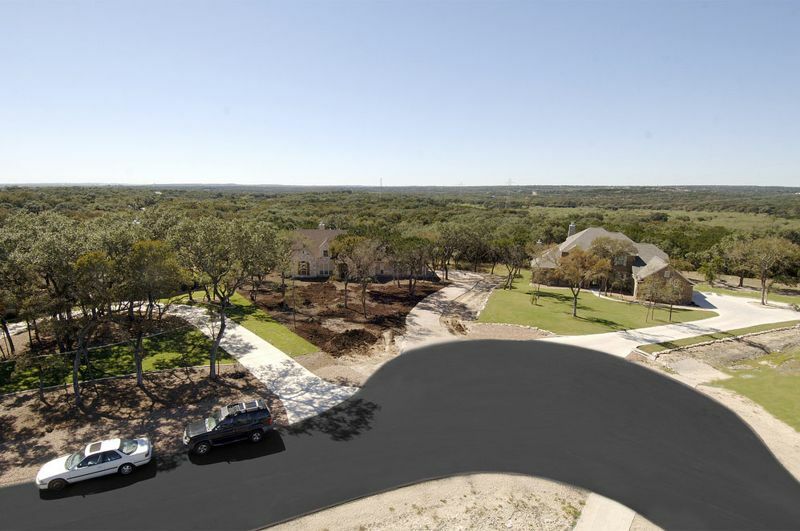 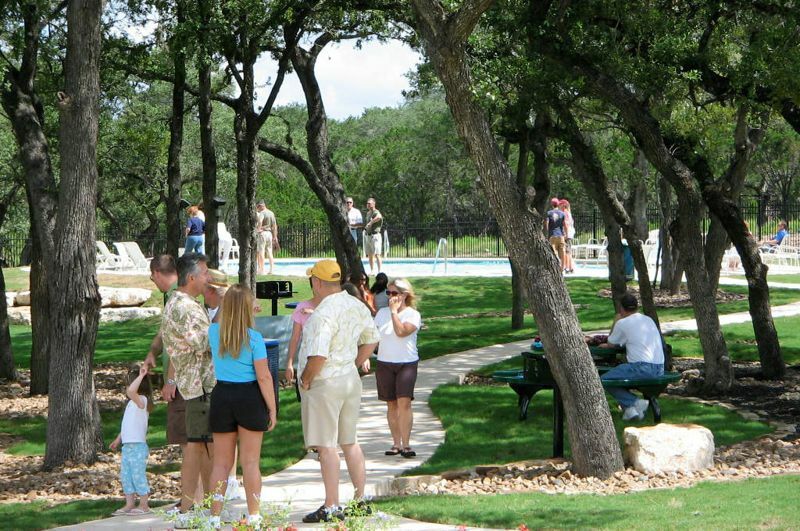 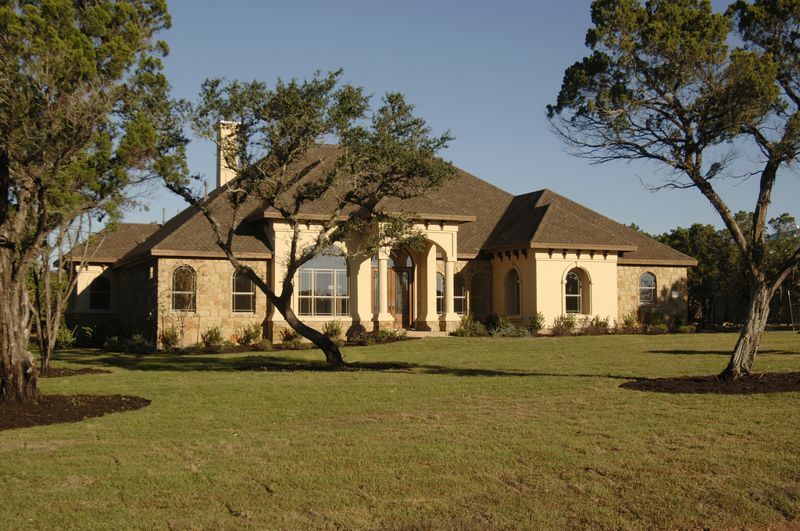 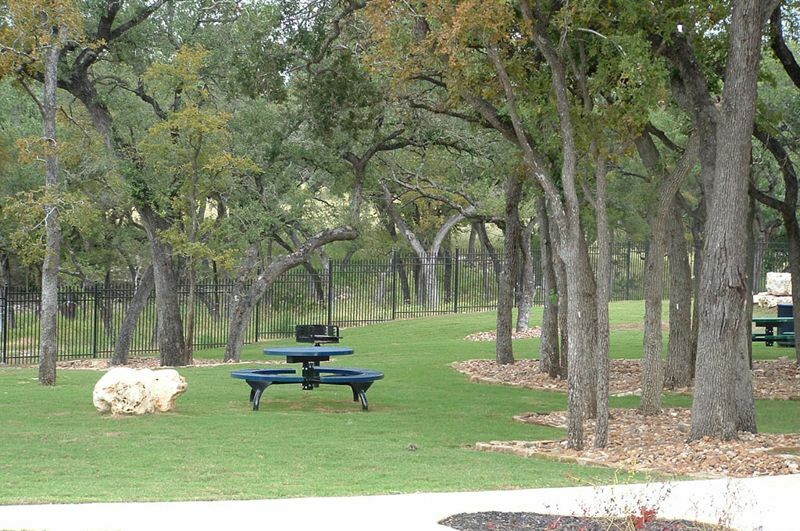 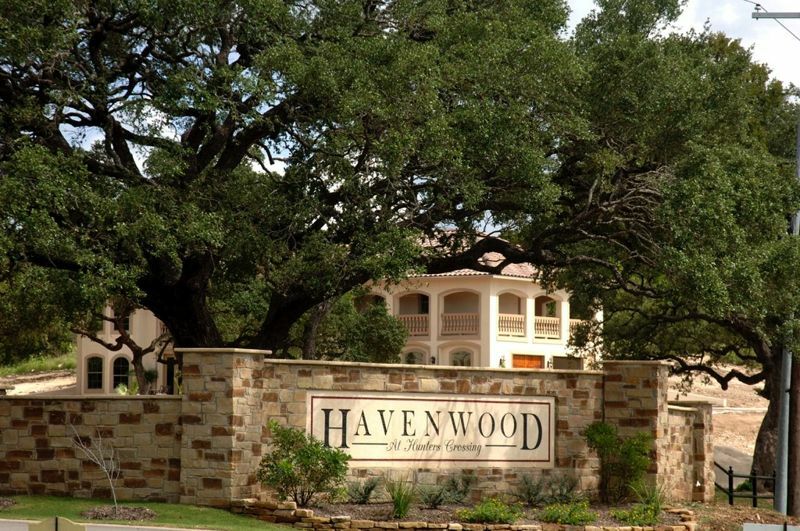 Nestled among the gently rolling hills and huge, majestic oaks of the Texas Hill Country, Havenwood at Hunters Crossing is a perfect blend of pristine, unspoiled Hill Country land. 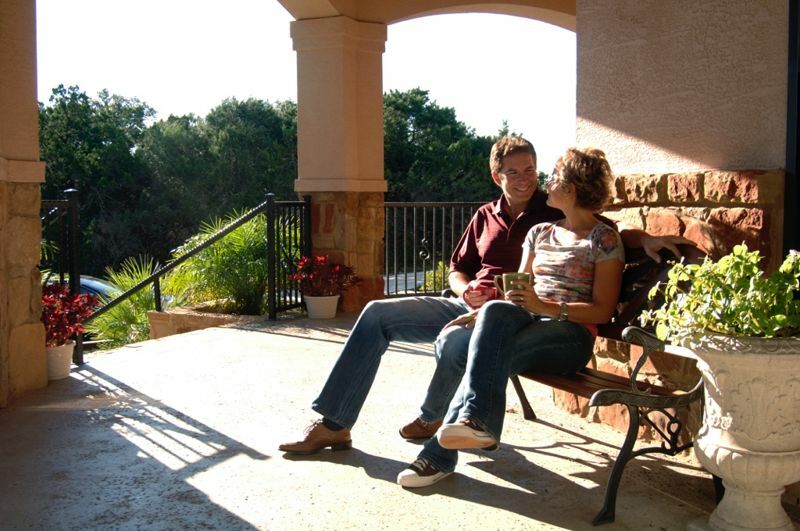 Why not see for yourself? 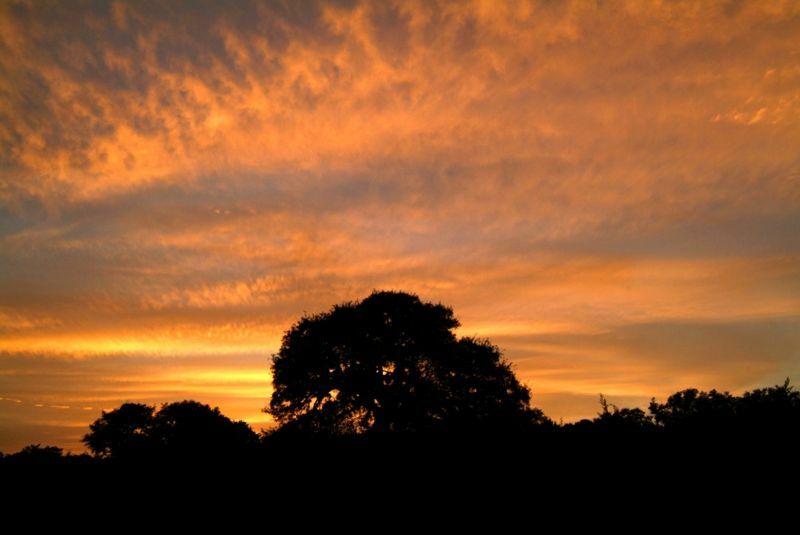 Enjoy these photos of our community.